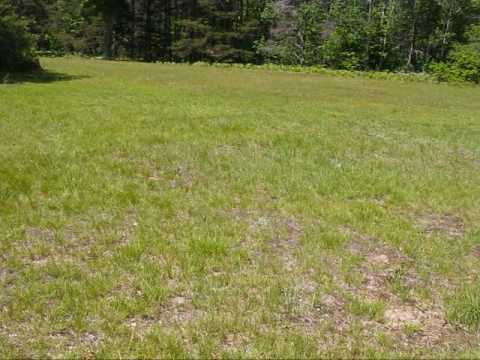 The spot where the hopeful town of Pere Cheney, Michigan once stood, halfway between the current towns of Grayling and Roscommon. 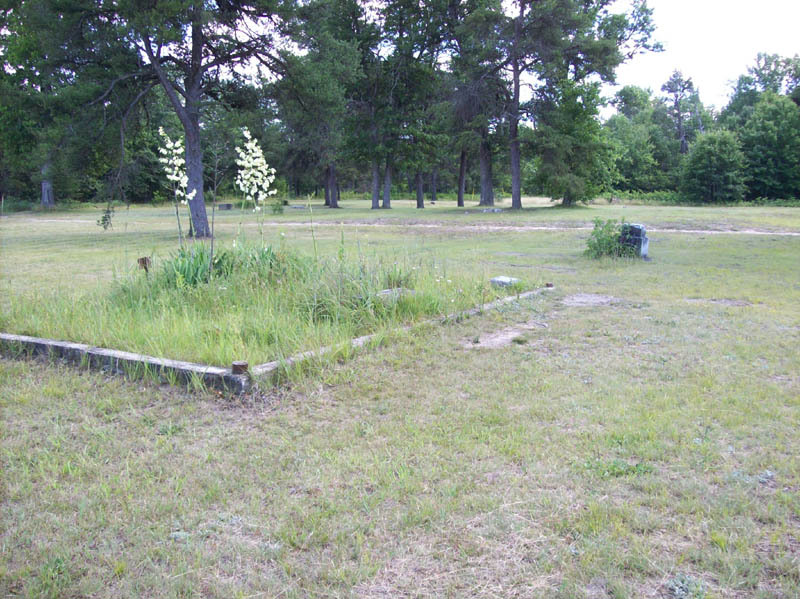 All that's left standing are a few gravestones in the town's cemetery, since most have been vandalized and destroyed and the buildings have long since vanished. You can still legally visit the cemetery during daylight hours, but you'll need to know exactly where it is, along with a vehicle with enough ground clearance and a bit of courage, of course. But be forewarned — those that desecrate the graves of the dead will live just long enough to regret it. 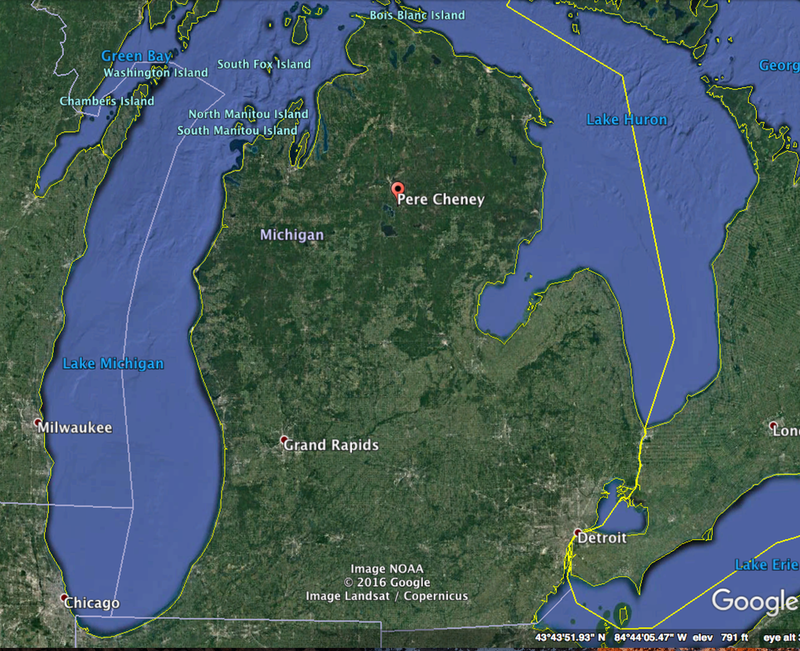 The logging town of Pere Cheney, Michigan once showed a lot of promise as a place where hardworking men and women of the late 19th century could raise a family — that is until two epidemics of diphtheria and devastating fires reduced it to a ghost town. And if you believe the accounts of some visitors to the nearby cemetery, Pere Cheney's tragic fate doomed it to be an actual town of ghosts; the playful ghosts of the children who fell victim to the disease. But who's to blame for the sad ending of this once thriving village? 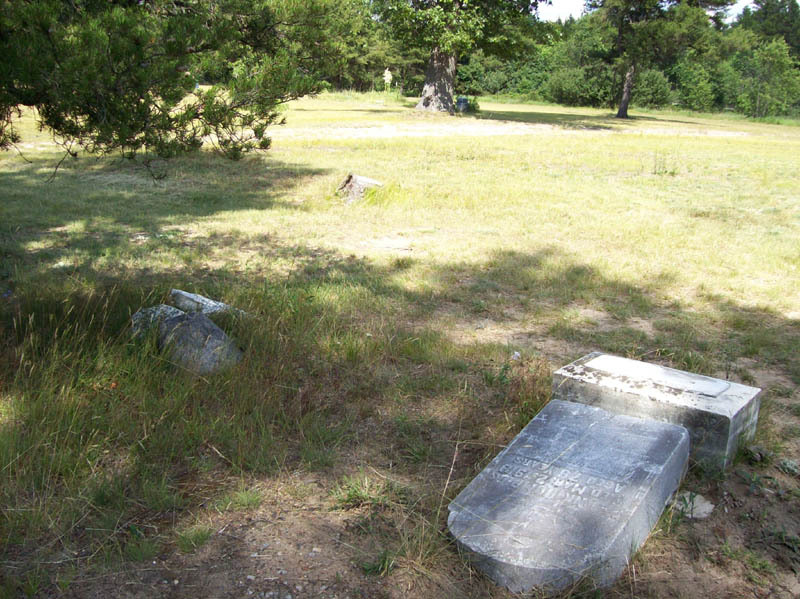 Surely something, or someone, must be the cause of the town's bad luck, and if you believe the local legends, that someone was a witch who cursed it right before she was hanged and buried in that very cemetery. Or maybe she was burned? Or maybe it wasn't a witch at all, but a banished unwed mother who cursed the lot of it just the same? 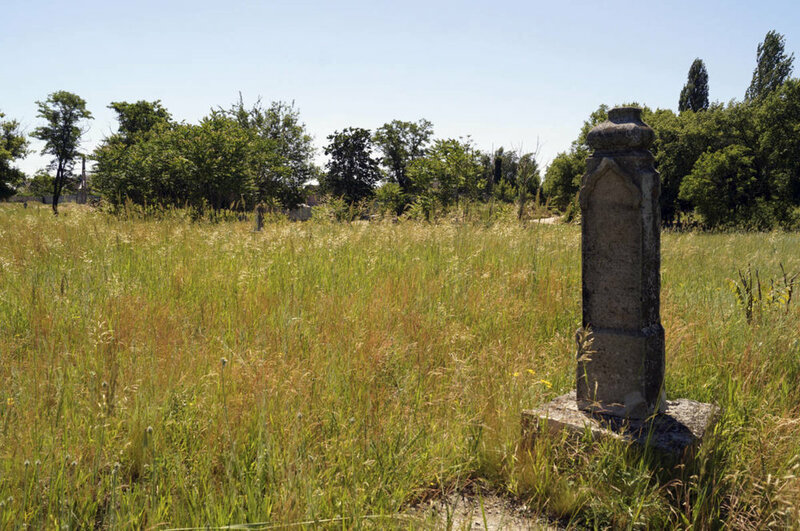 Whatever legend you choose to believe, whether the cemetery of Pere Cheney is a playground of the damned or no more spooky than your average graveyard, those that have felt its chill can tell you that it only takes a little bit of haunting to put the fear in you. Harry's - a close, comfortable shave at an affordable price. Go to harrys.com/ALP to receive your FREE TRIAL SET - a $13 value! You just cover the shipping. The Great Courses Plus - The fun and convenient way to improve yourself! Go to TheGreatCoursesPlus.com/legends and get one month of FREE, UNLIMITED access to over 8000 courses on everything from mythology and genealogy to photography. 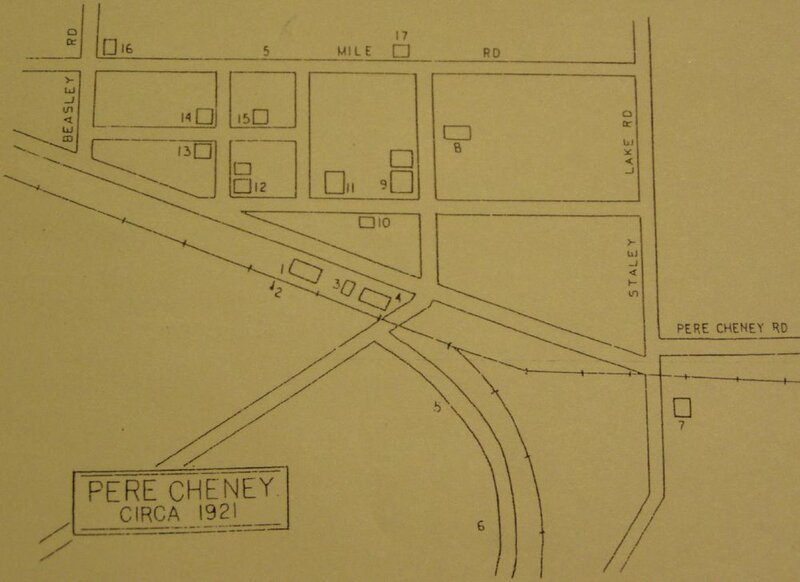 Episode 71: Pere Cheney: The Town that Disappeared. Produced by Scott Philbrook & Forrest Burgess; Audio Editing by Sarah Vorhees; Ryan McCullough Sound Design; Research Assistance by Tess Pfeifle and the astonishing League of Astonishing Researchers, a.k.a. The Astonishing Research Corps, or "A.R.C." for short. Copyright 2017 Astonishing Legends Productions, LLC. All Rights Reserved.